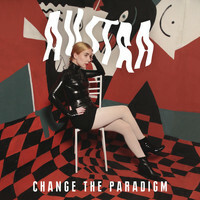 7digital What we said: Alarmed by global politics and perturbed by impending environmental disaster, Katie Stelmanis transformed her fears into inspiration, citing “a commitment to replace the approaching dystopia” as the driving force behind album number three. 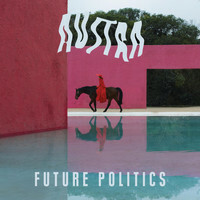 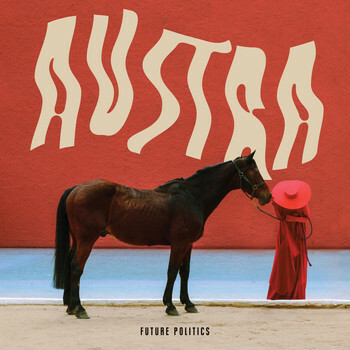 Written in Montreal and Mexico City, Future Politics is the result of Stelmanis reverting Austra back into a solo project following 2013’s collaborative record Olympia, and yet feels no less expansive. 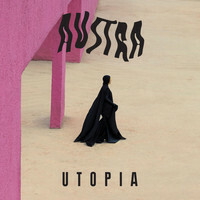 On the contrary, her sleek, kinetic electro-pop soars, providing the ideal vehicle for her utopian lyrical vision.